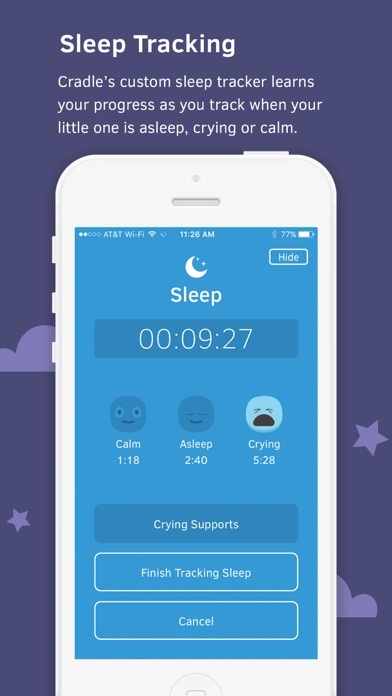 Download Cradle - Baby Sleep Trainer free via AppsHawk. Ahhh, sleep. That thing you did before you had your bundle of around-the-clock joy. 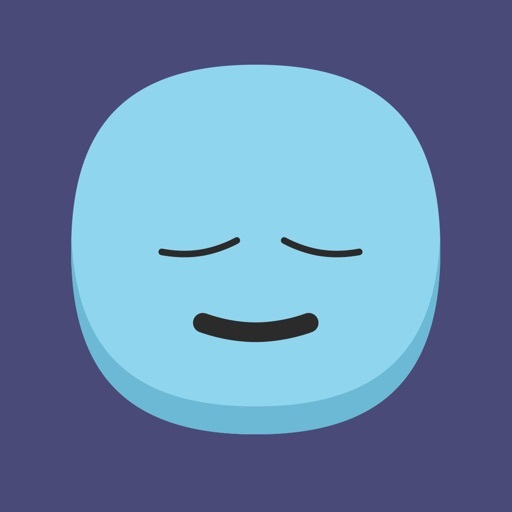 Letâ€™s get back to that magical place where dreams are made with Cradle, the custom sleep trainer for tired babies and exhausted parents. Sleep Training is intended for babies between 5-24 Months of age. 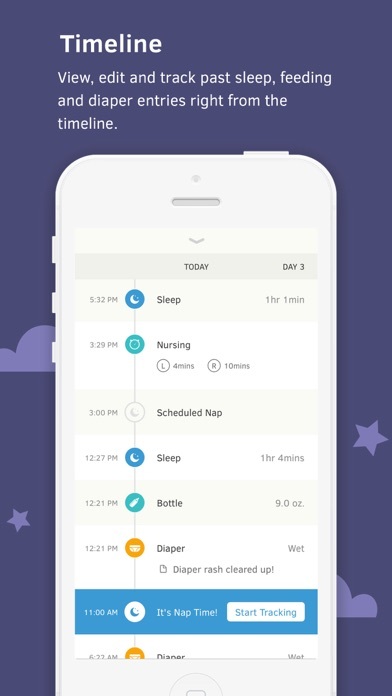 If your baby is under 5 months old you can take advantage of Cradleâ€™s advanced tracking and sleep routines. Cradle is best suited for sleep training one baby at a time. 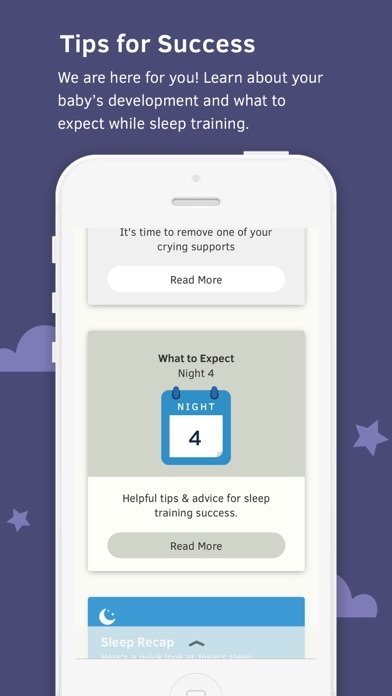 SLEEP TRAINING - Cradle is the first app to hit the App Store with a custom baby sleep trainer built for what fits your family's life. Create a custom sleep plan with pre-approved crying supports and learn how to teach your baby to self soothe so they can sleep through the night. 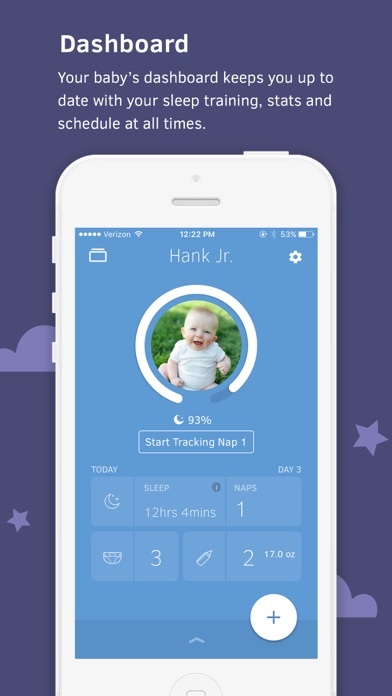 UNLIMITED TRACKING - Track your baby's diapers, feedings and sleep with ease. Add reusable notes to track behaviors and provide helpful reminders. TIMELINE - Quickly see everything you have tracked throughout the week in your timeline. Edit each event from the timeline or add past events. TIPS - Learn about your babyâ€™s development and what to expect while sleep training.